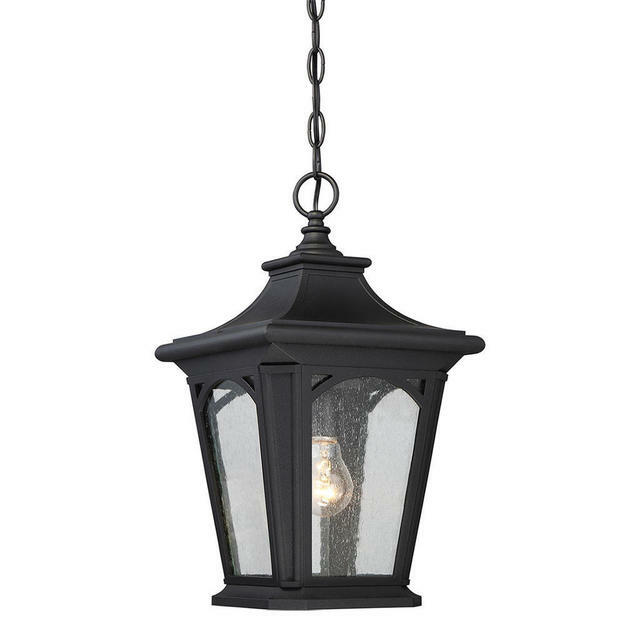 Classic lantern suitable for coastal locations. 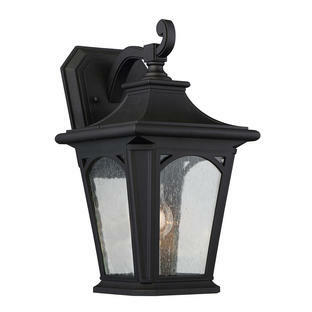 The Bedford outdoor lantern is classic and suitable for any home exterior. 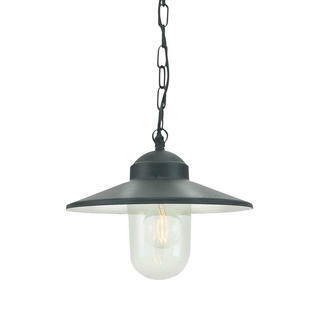 The clear seeded glass adds an aged feel and works perfectly with the deep black finish. 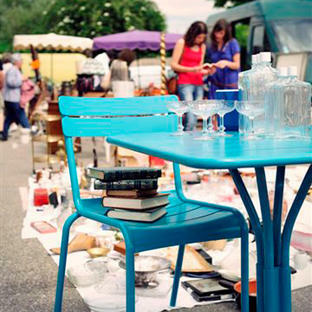 Finish the lantern with an Edison style light to create a vintage effect. Wall lanterns and pedestal lantern are also available in the Bedford collection.